Planetary shifts throughout June will accentuate a rare trine between Jupiter in Scorpio and Neptune in Pisces, offering you a flowing gift of positive, dreamy energy. The trine between Jupiter and Neptune during June can bring you a salve for the unexpected changes that have begun to take place in your life. There is a lot of pain coursing through the veins of the universal consciousness right now. Therefore, this trine could bring mild anesthesia to those who open themselves to this flowing Divine gift. At the beginning of June, you notice you are developing a great detachment from material possessions. Consequently, the motivation and values that flow into your life goals are more spiritual and sacrificial. You take great pleasure in serving others with love. Great positivity and optimism are derived from adopting a more ascetic lifestyle. About a week into June, you begin to have internal arguments about how to make tangible the creative offerings you wish to make to the world. By mid-month, your mind is focused on the practical steps you need to take to reach your goals in life. Faith and optimism buoy you in your progress. The new moon on the 13th of June sees your intuition about expressing yourself creatively overcome any instincts that have been holding you back. The full moon on the 28th of June sees your intuition into your health, and the ways you wish to serve others, come face to face with your instincts and fears that are holding you back and highlight any restrictive blind-spots preventing you from moving forward. 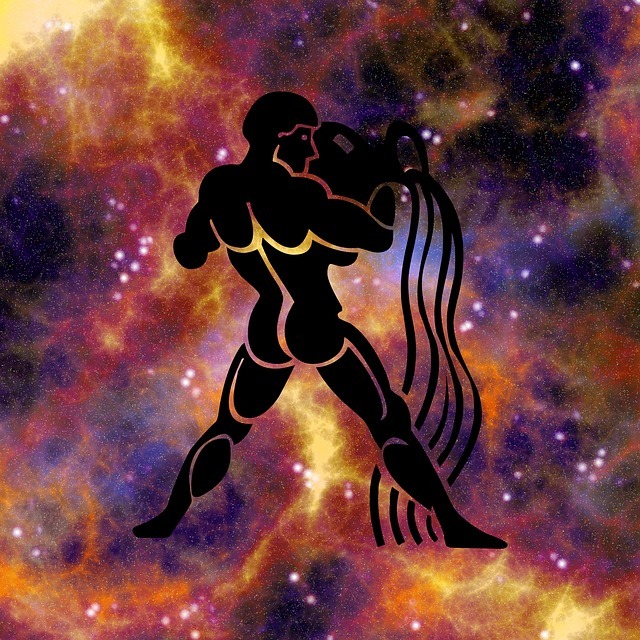 Mars, the planet of action, turns retrograde on the 26th of June, in your sign of Aquarius. For several weeks, you must bide your time with any accusations people make that suggest you are appearing overly aggressive. It could be that they use this to initiate conflict or even violence towards you. Any battles you initiate while Mars is in retrograde, you will lose. Therefore, if you hold back, your enemies will do the hard work for you. Ultimately, they will shoot themselves in the foot without you lifting a finger.